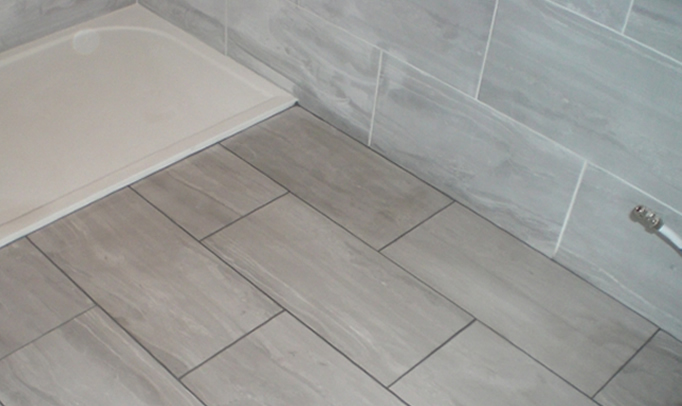 Our professional tiling services are tailored to suit each and every project whether it be commercial or domestic. We specialise in all natural stone tiles: slate, limestone, travertine, marble, granite, sandstone as well as Terra cotta, Ceramics and Porcelain. We have the skills and experience to undertake a wide range of tiling projects that have in the past consisted of domestic and commercial refurbishments, shop fit outs, renovations, extensions, new builds, commercial works, insurance works, individual projects, small builders and major contractors. We are a well-established and reputable company. Most of our work now comes from recommendations and reputable local builders and home improvement companies. From start to finish, we provide a clean and reliable service ensuring all our customers are 100% satisfied with the work we do. We guarantee the best job and value for money! 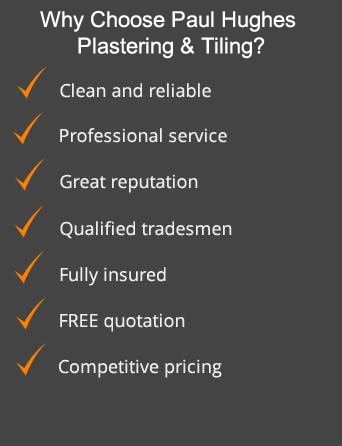 Paul Hughes plastering is located in Llandudno and has worked all across North Wales including Colwyn Bay, Mochdre, Conwy, Abergele, Rhyl, Bangor, Anglesey and many other places in between.